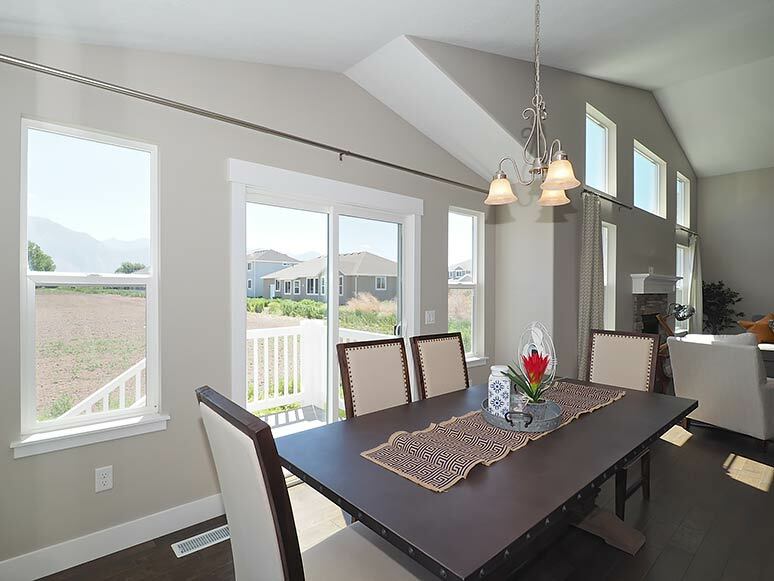 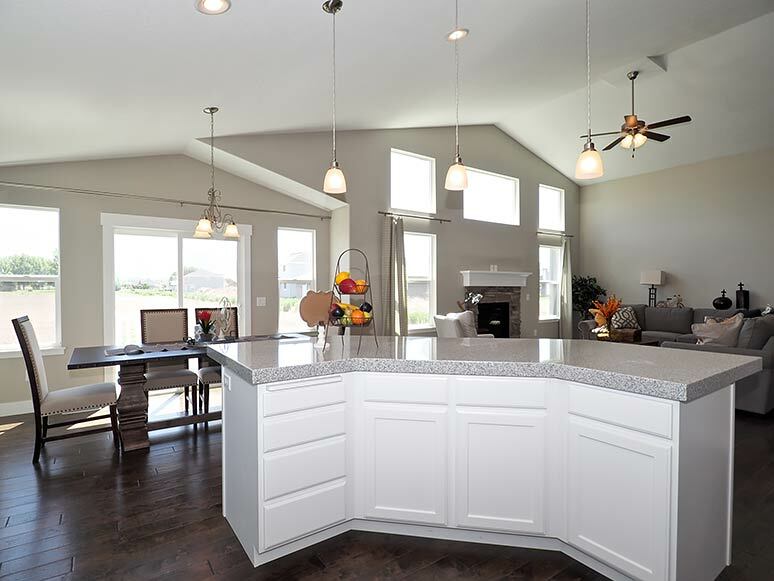 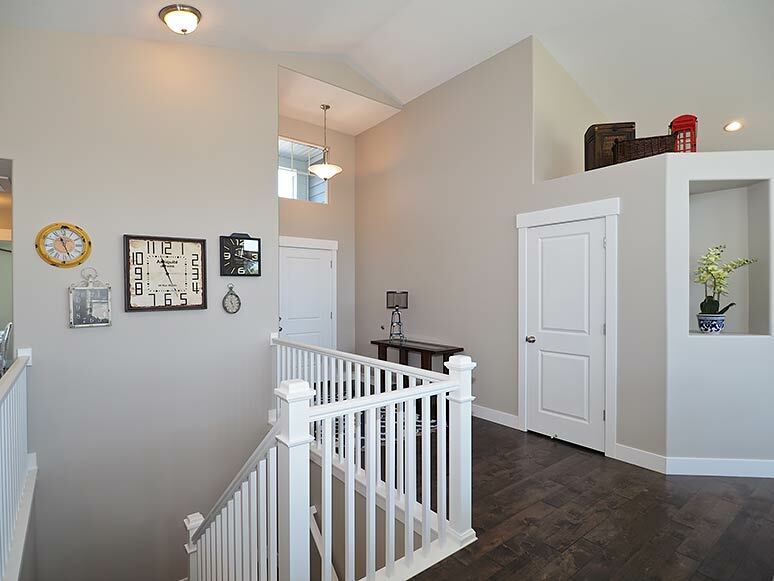 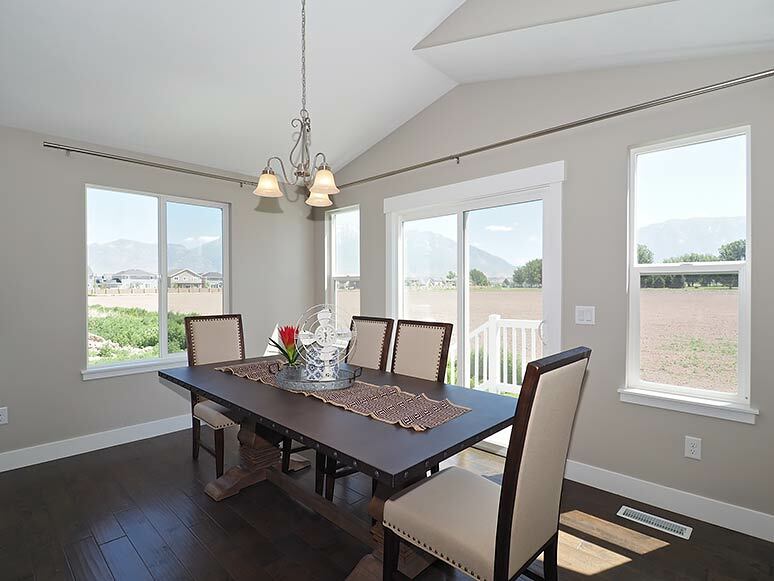 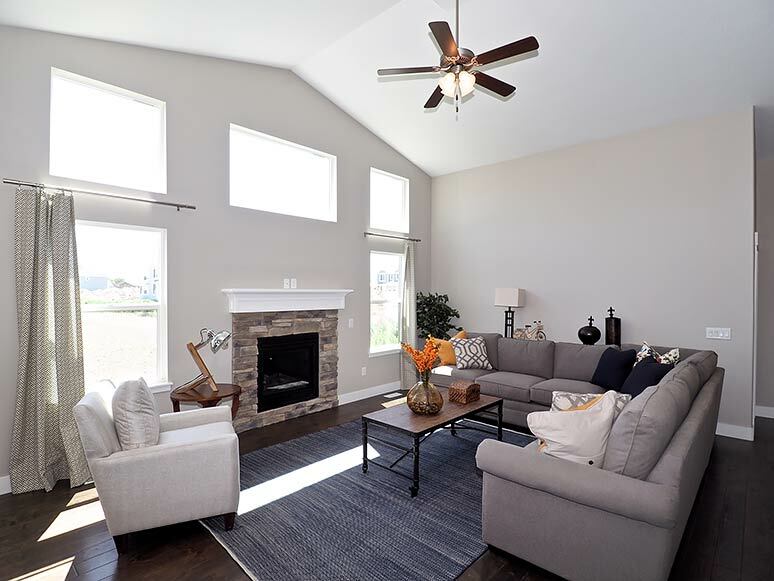 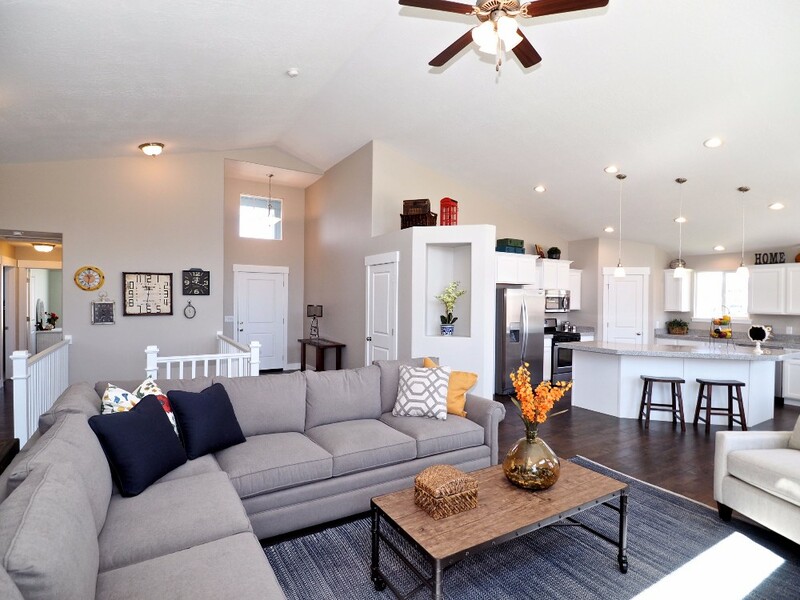 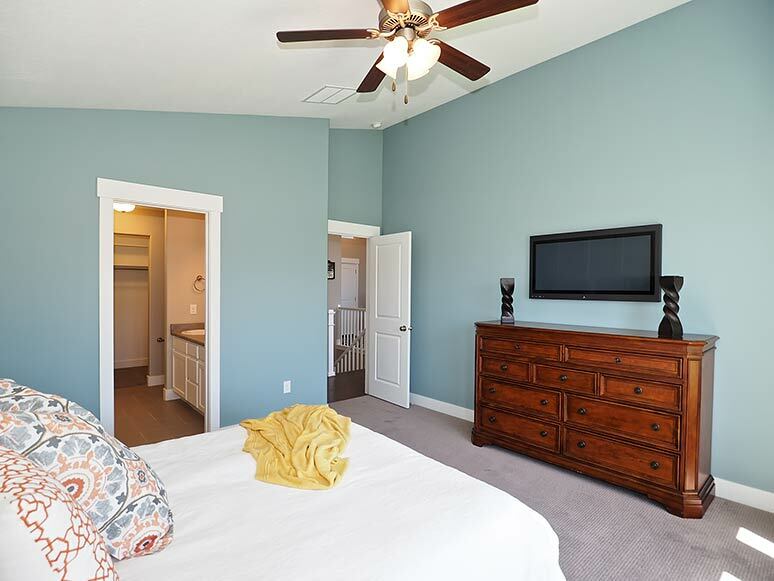 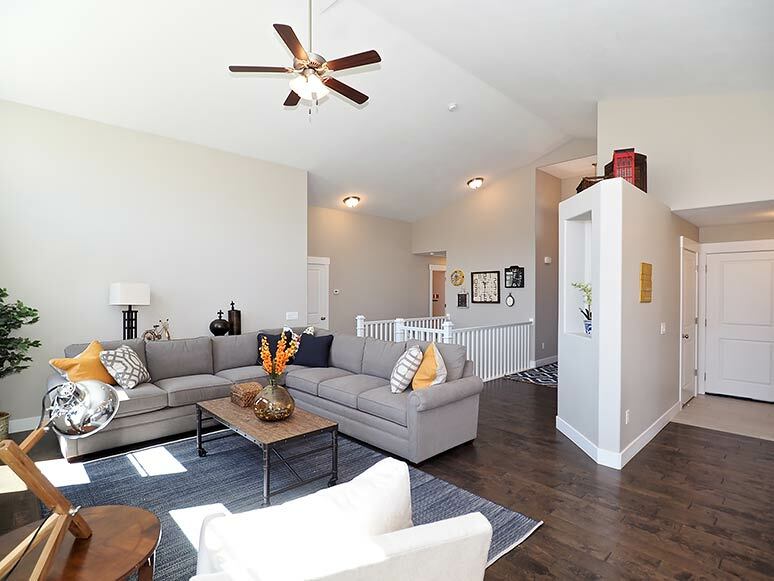 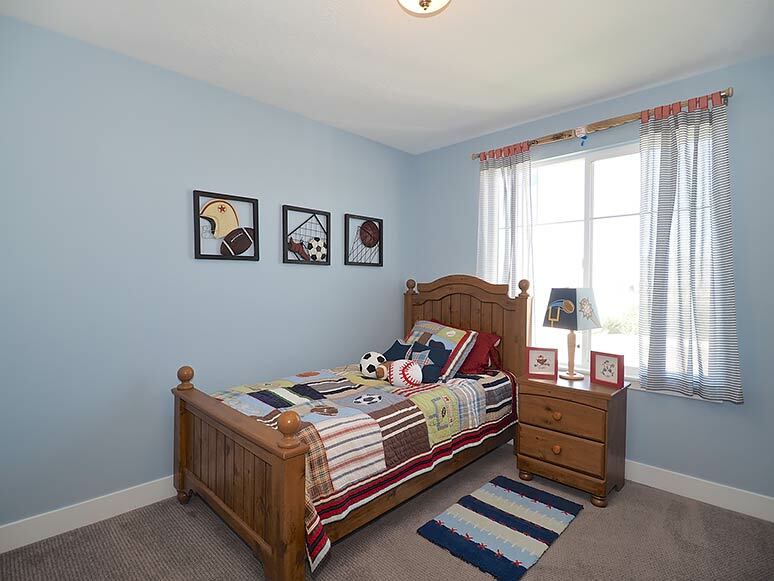 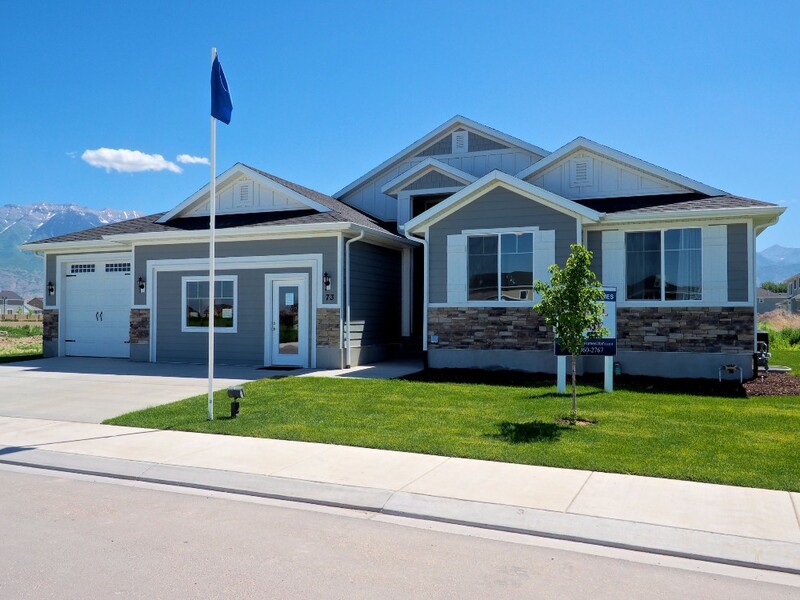 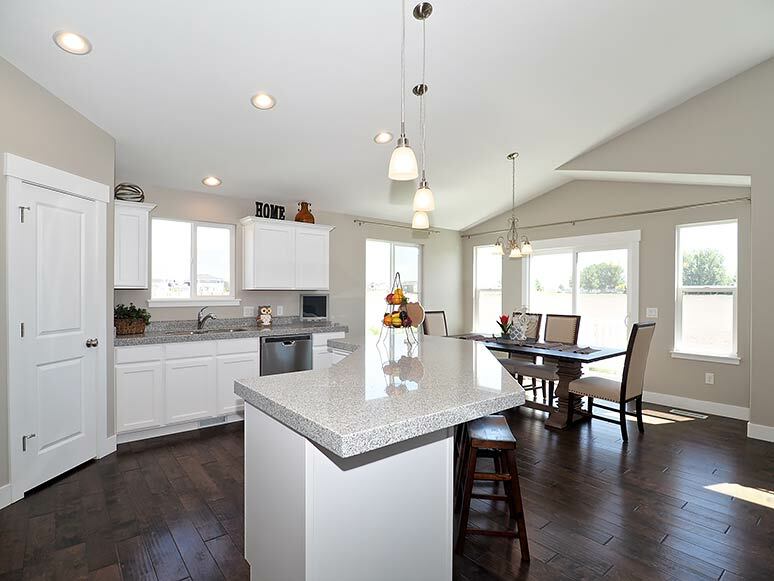 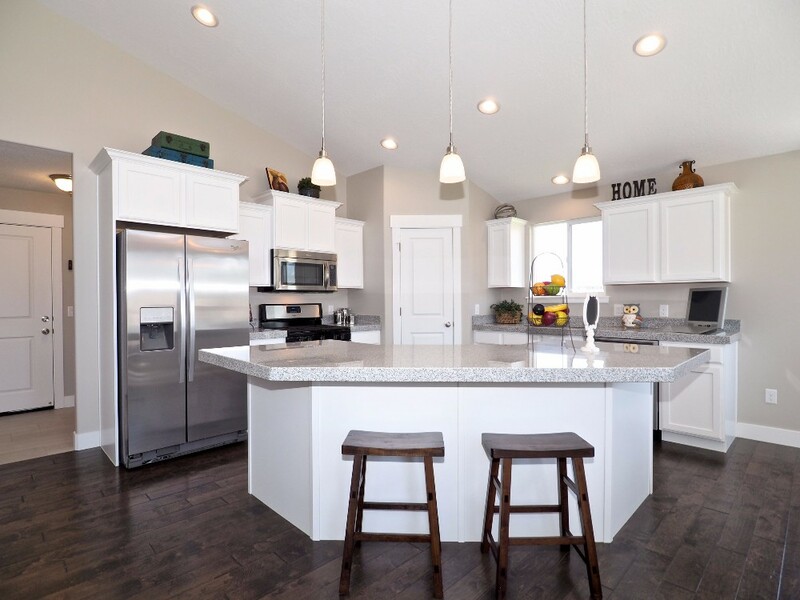 Our Denali floor plan is defined by its livability. 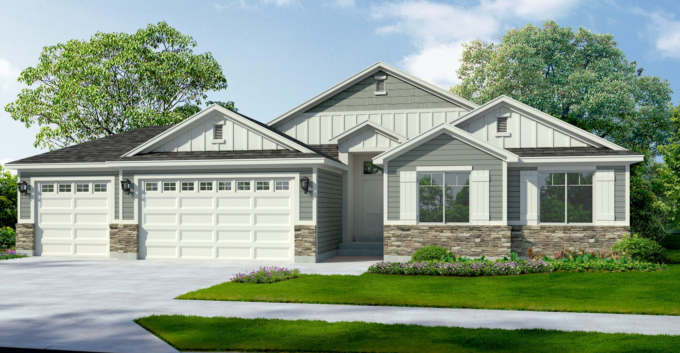 At just one story, it is very easy to move around in, though at the same time, its three bedrooms make it exceptionally roomy. 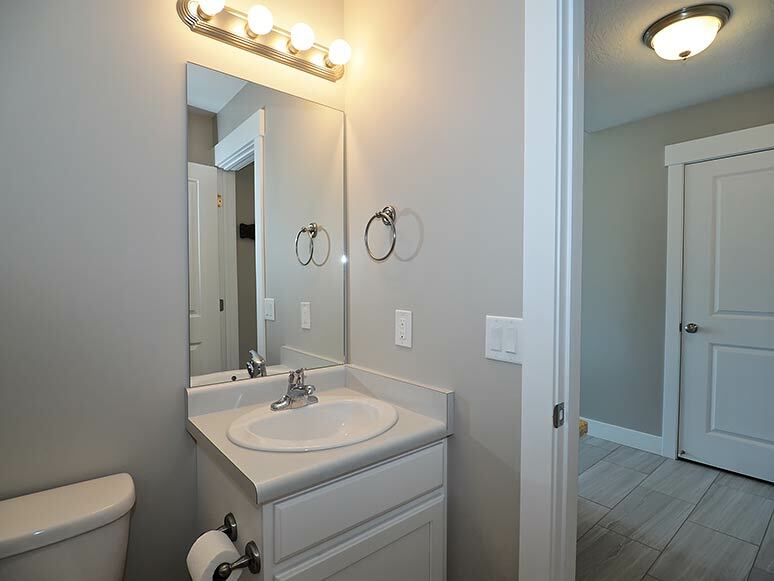 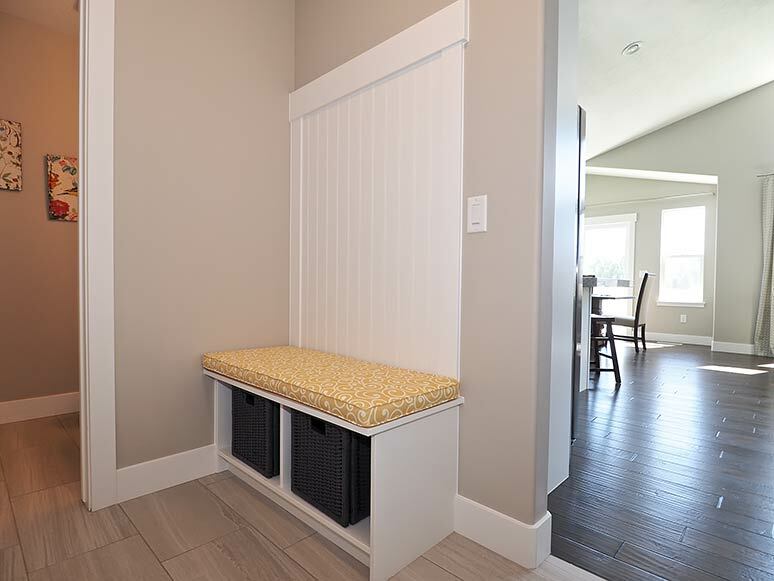 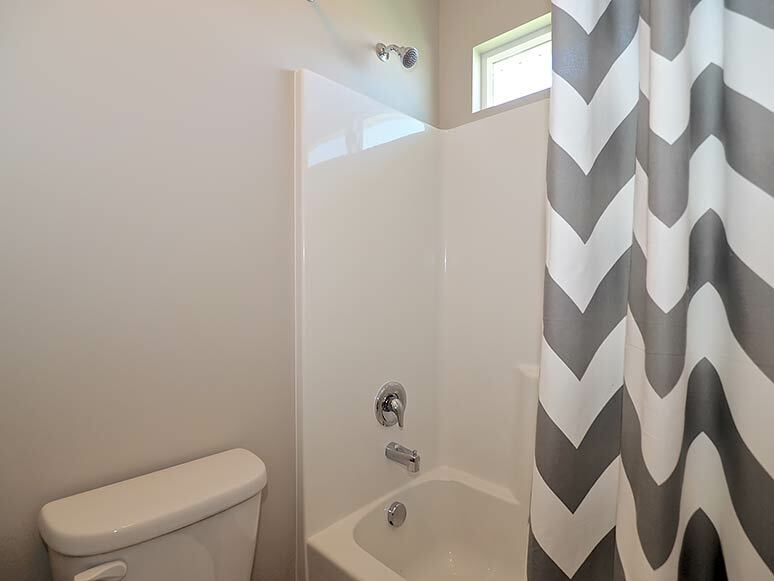 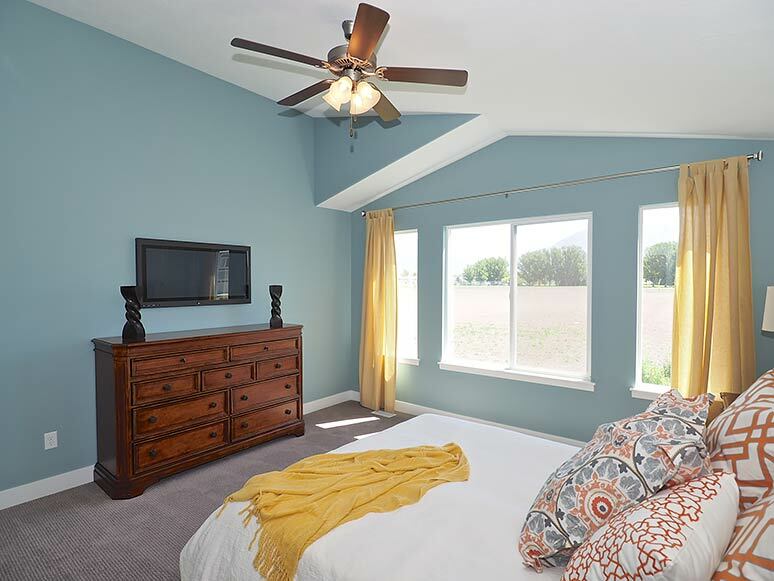 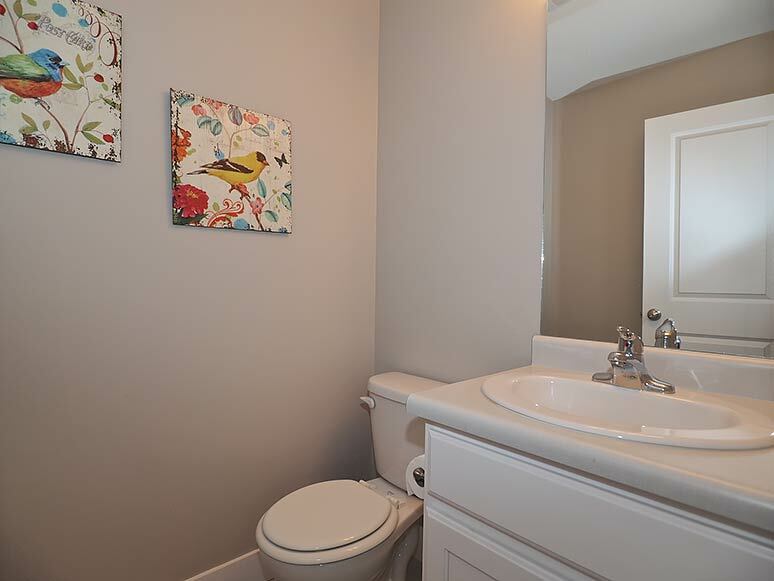 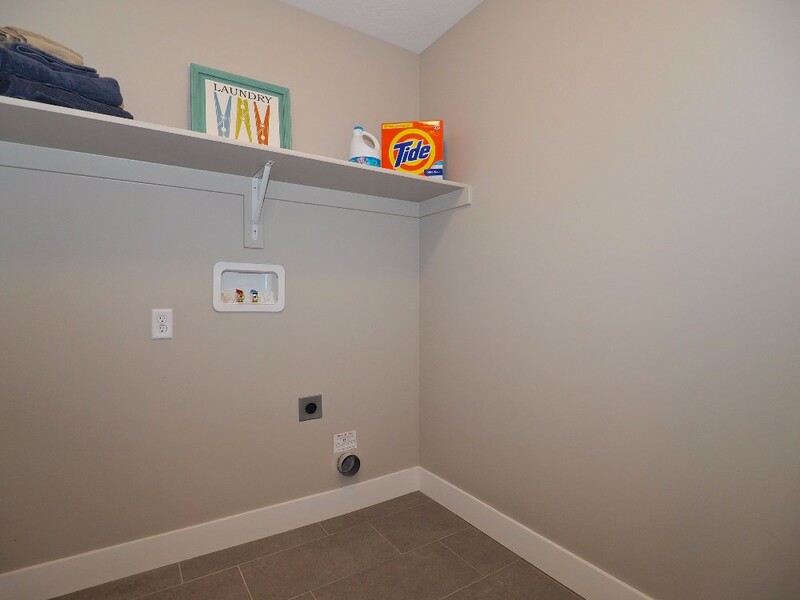 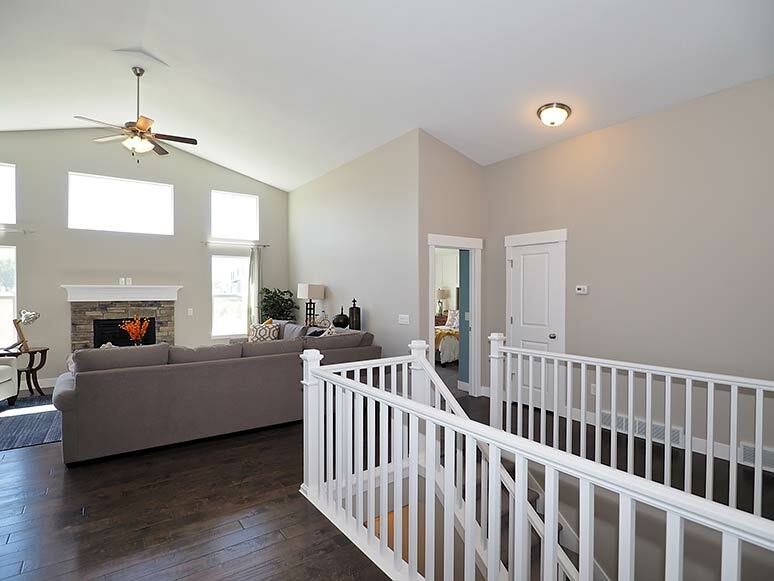 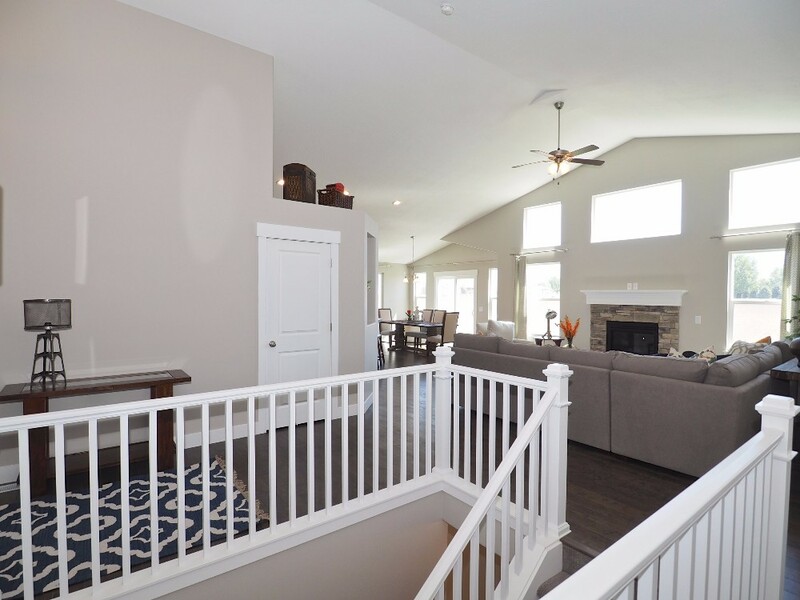 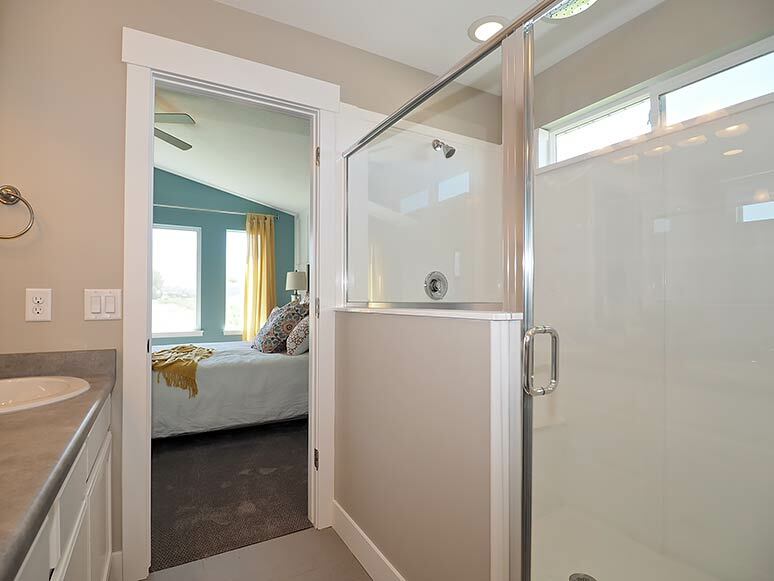 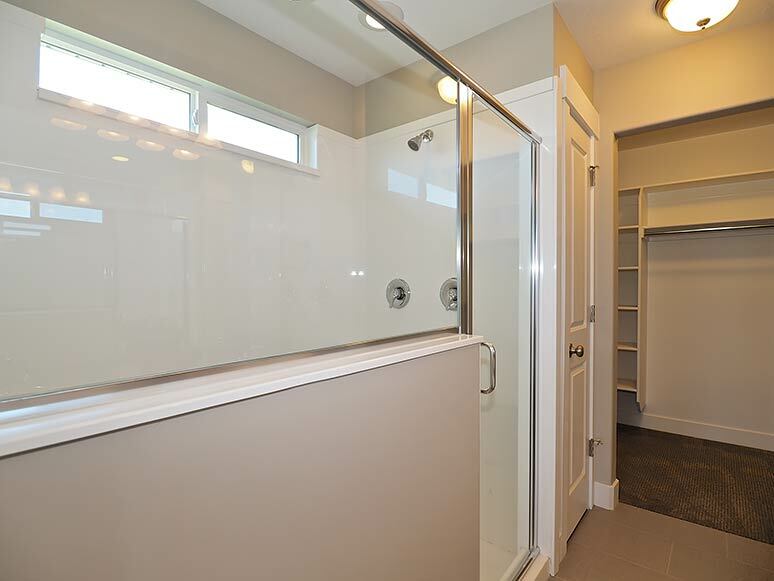 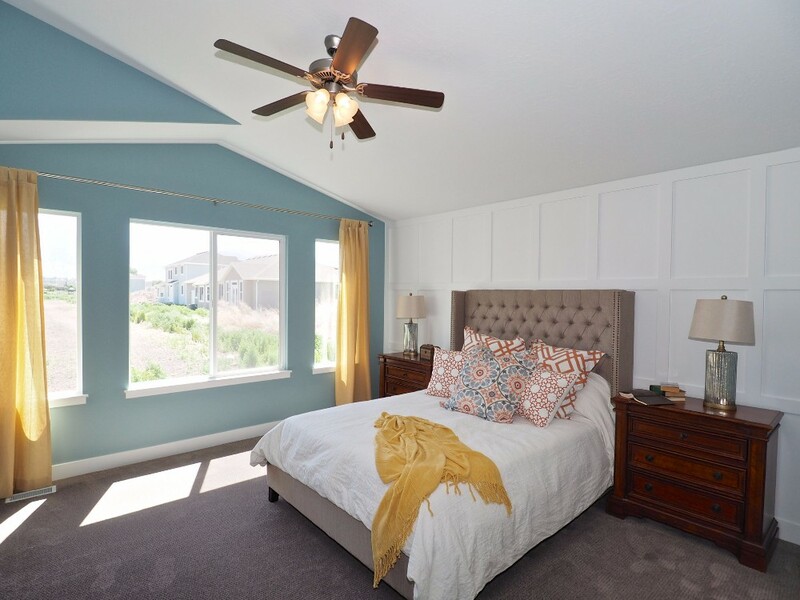 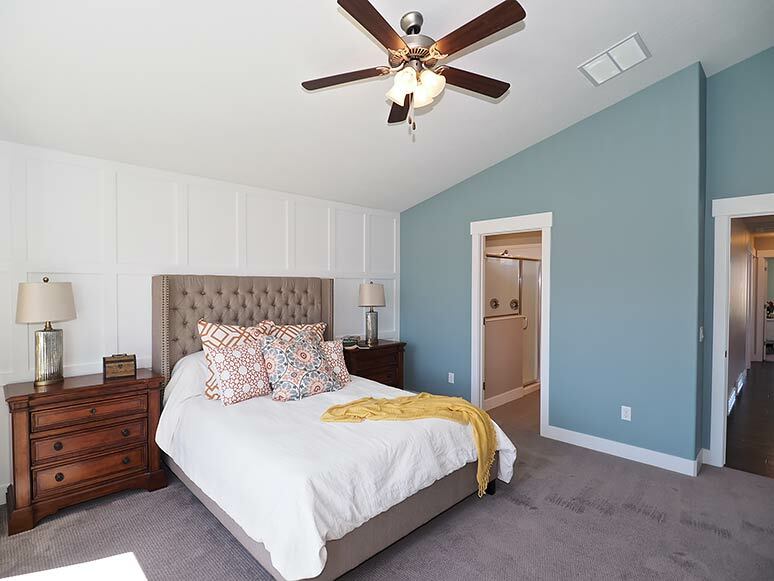 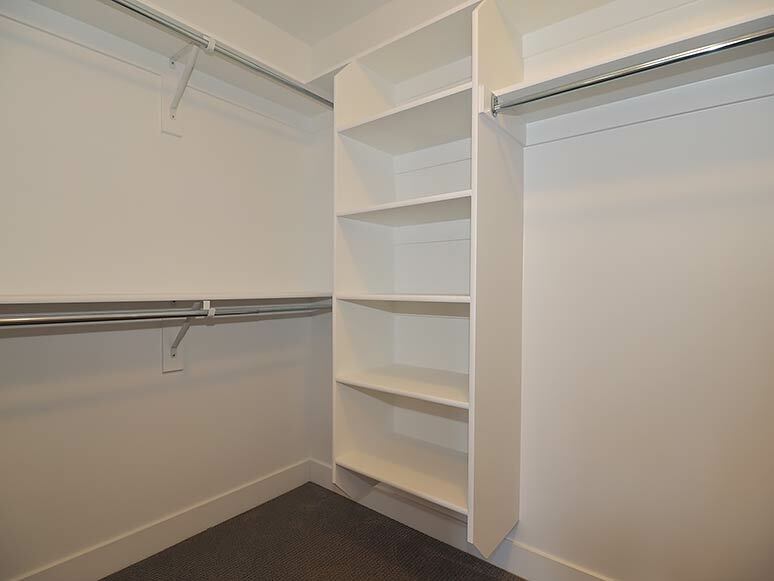 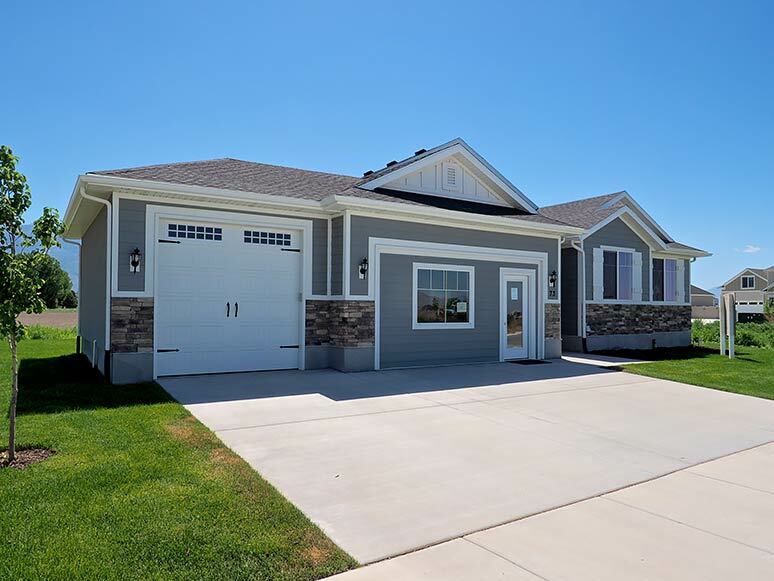 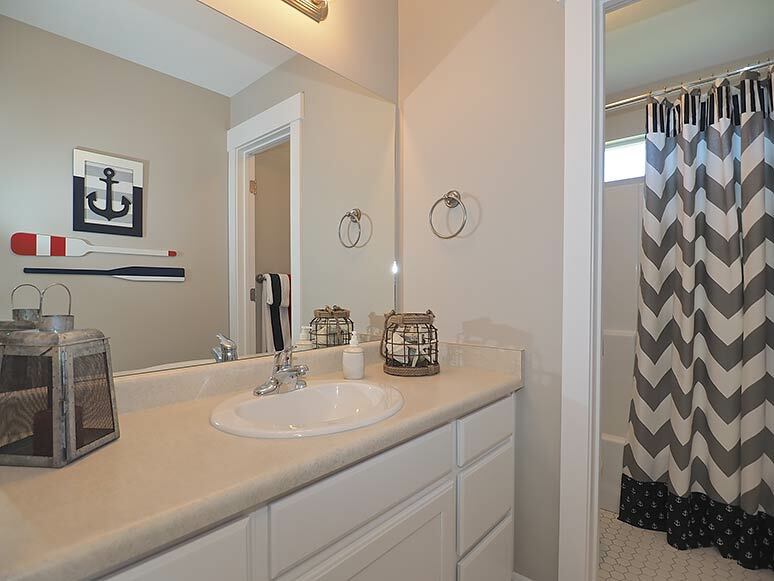 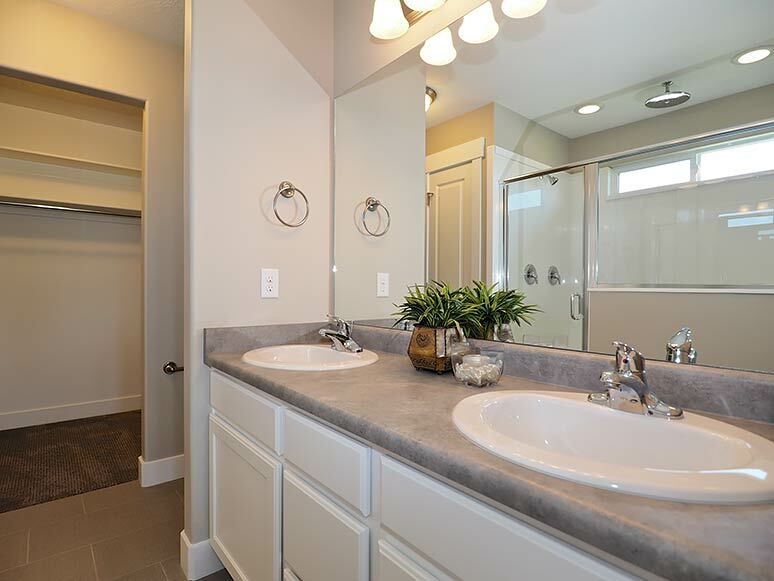 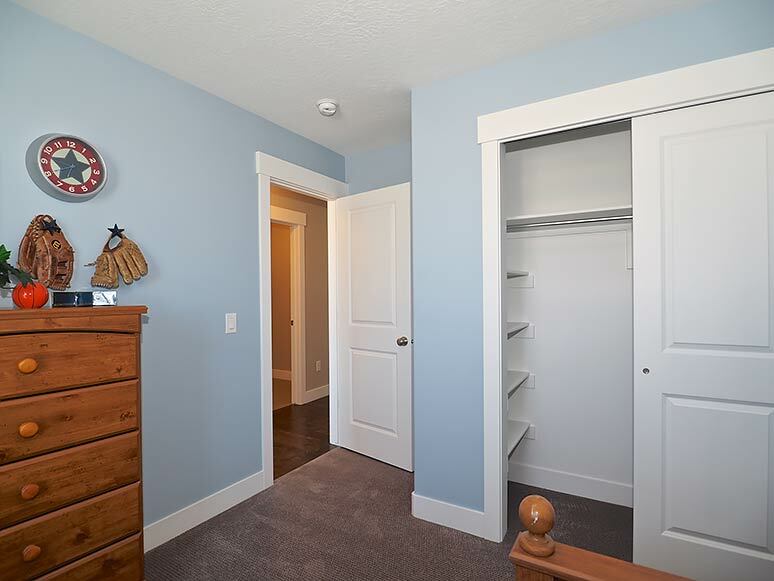 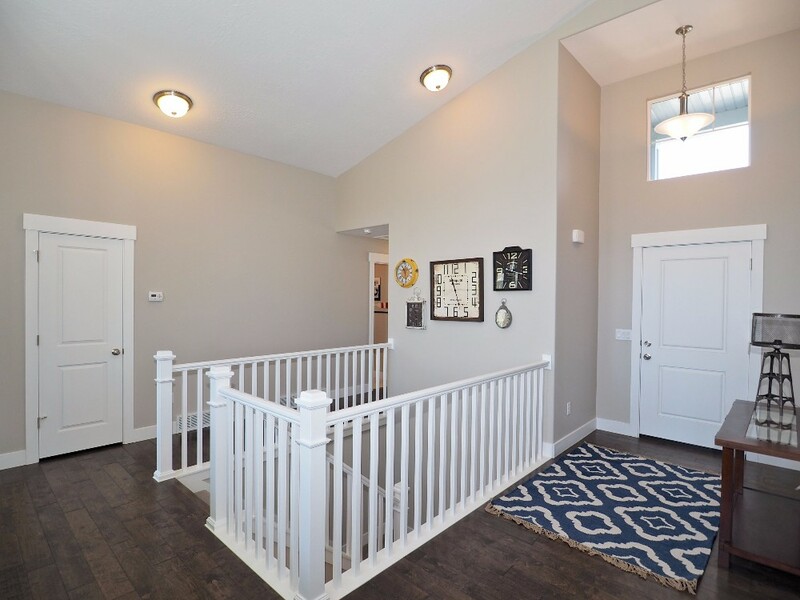 There are two and a half bathrooms to go with those bedrooms, and the two-car garage is attached to the home, perfect for moving around when the weather is not exactly clear and sunny. 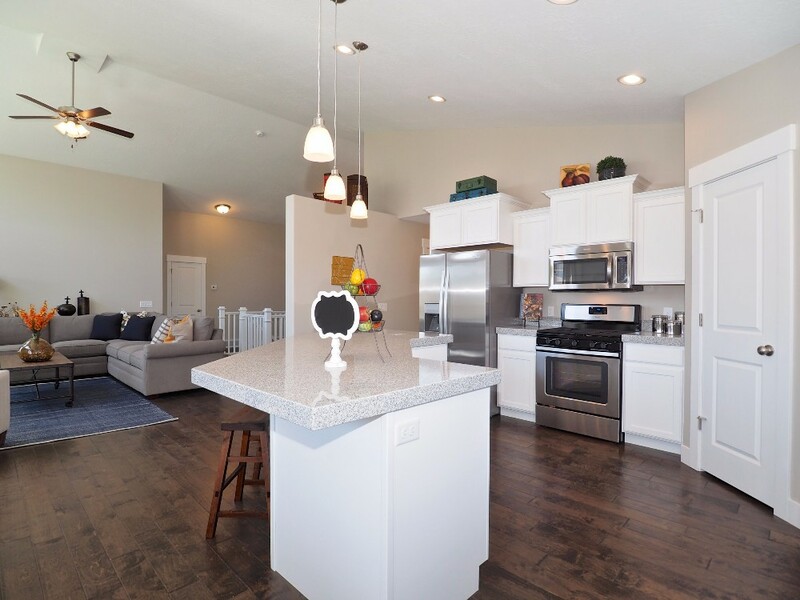 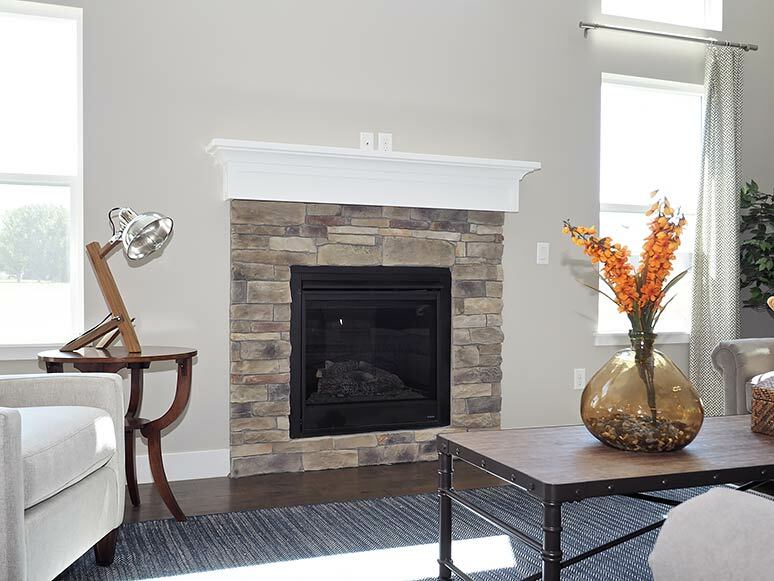 Whether you are just starting your family or looking to settle down somewhere new long-term, this is a home where you can get comfortable quickly and start making memories. 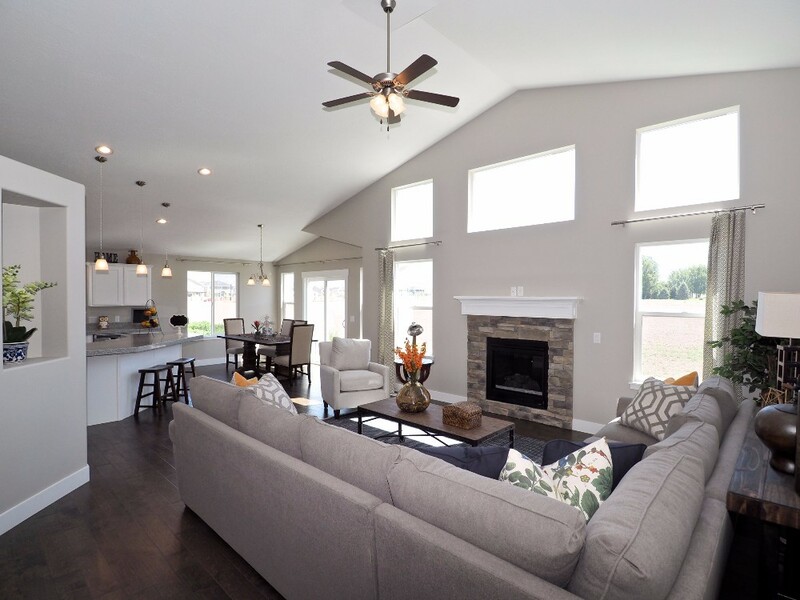 Cozy, but not tight, and luxurious, but now showy, the Denali floor plan is perfect for making a life this year, next year, and all of the years ahead.